Range of 1553T handheld enclosures manufactured by Hammond. Molded from flame retardant ABS, the enclosures feature a ergonomic design for comfort in the users hand. 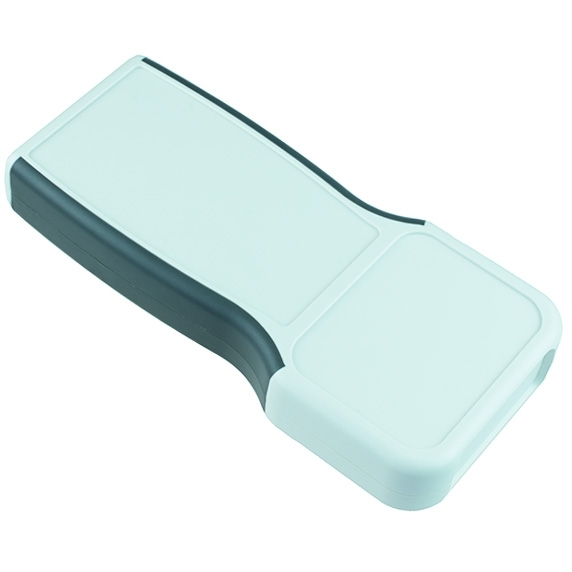 The enclosures are available with a battery compartment, suitable for instrument or mobile data applications.